Are you looking for high quality used Mahindra and Mahindra cars in Noida and New Delhi for a fair deal Your search ends here at Koncept Automobiles. 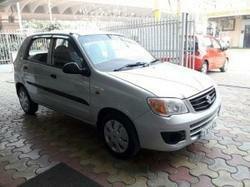 We are specialist used car dealers for Mahindra cars in Noida and New Delhi. 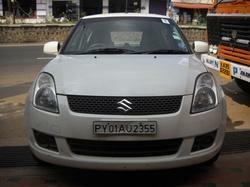 Receive free used Mahindra car prices on our website and search the cars online through our simple car search facility.